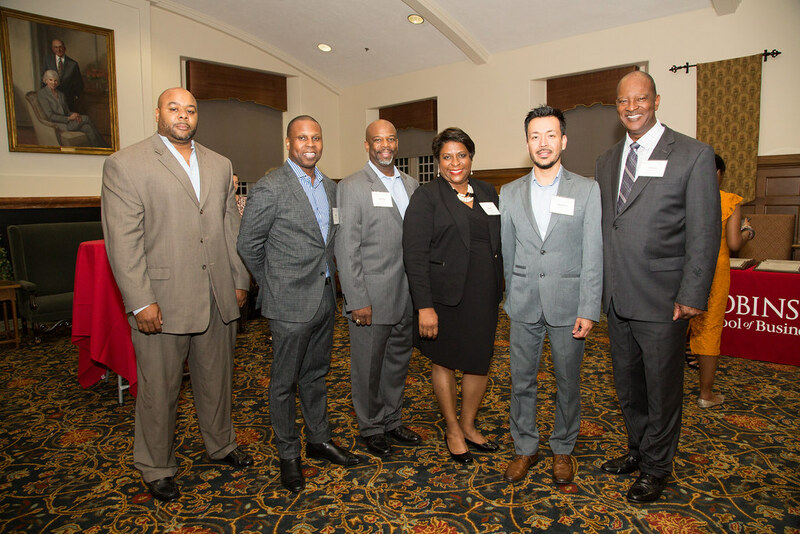 The business school partners with the Carolinas-Virginia Minority Supplier Development Council on this annual gathering. 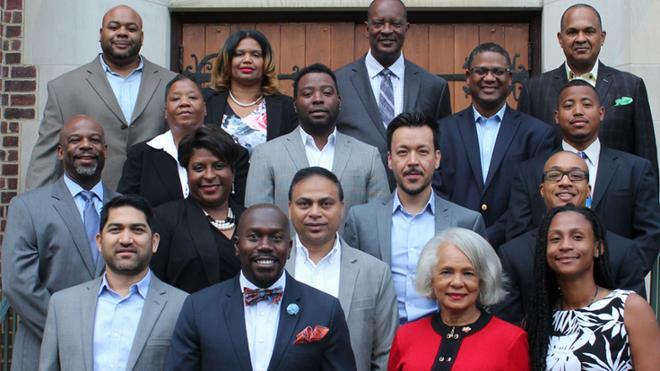 During October, The Robins School of Business’ Executive Education hosted 18 minority business leaders from Virginia, North Carolina, and South Carolina, for the 10th annual Minority Business Enterprises (MBE) Executive Management Program, in cooperation with the Carolinas-Virginia Minority Supplier Development Council (CVMSDC). The MBE Executive Management Program is a rigorous week of coursework and presentations. The program covers a wide range of topics in which business leaders require skills and knowledge to be competitive and successful in today’s marketplace. Since the inception of the MBE Executive Management Program, almost 200 executives have participated. Gregory Alan Harris, owner of G. Alan Incorporated, participated in the program. Harris says he learned the importance of taking all aspects of business into consideration when running a company. 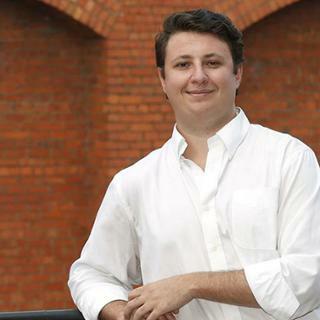 “They all interconnect, and mastering fundamental business principles will lead to making better decisions and positioning of your business,” Harris said. Corporations sponsor each student, which Bowens said is important to the program’s success. 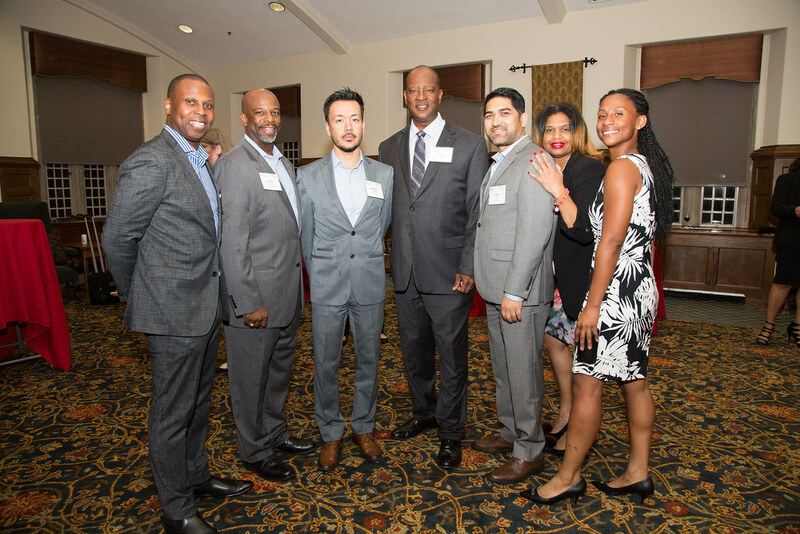 “The significance of corporate partners investing resources into supplier development is immeasurable, and the level of commitment shown over the years has immensely supported supplier diversity initiatives,” Bowens said. 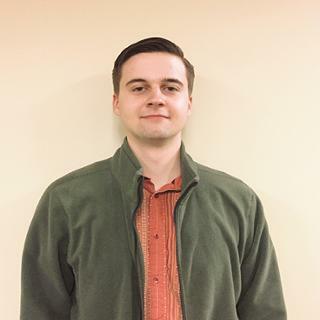 Harris and other students agreed the program is integral to the achievements of minority businesses in Virginia and the Carolinas because it encourages networking and promotes growth of diverse businesses across the region. 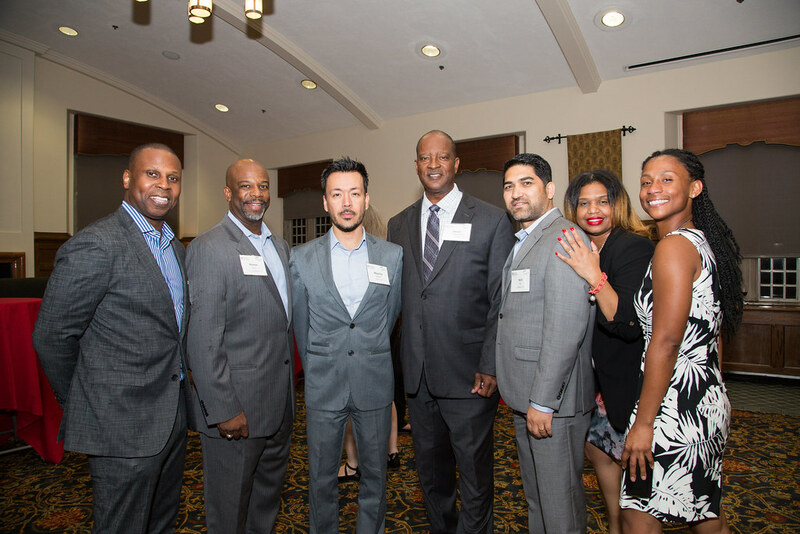 Matt Bradley, senior vice president of TH Logistics, also participated in the program, and stated he specifically attended to get to know other minority business leaders in the area. 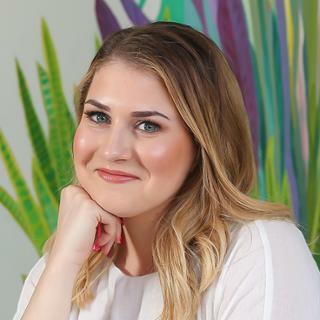 “I wanted to meet other exceptional MBE business owners and leaders to foster relationships that may allow us to help each other through our respective journeys to growing profitable businesses,” Bradley said. Through that process, he honed his skills in negotiating, strategy development, financial health, and effective communications. The CVMSDC’s mission is to expand business opportunities for Minority Business Enterprises and to create mutually beneficial links between corporate members and MBEs. The ultimate objective is to add economic value to the supply chain while increasing economic opportunities for the minority business community. For more information about upcoming Executive Education programs, click here. To find out more about CVMSDC and Minority Business Enterprises, click here.